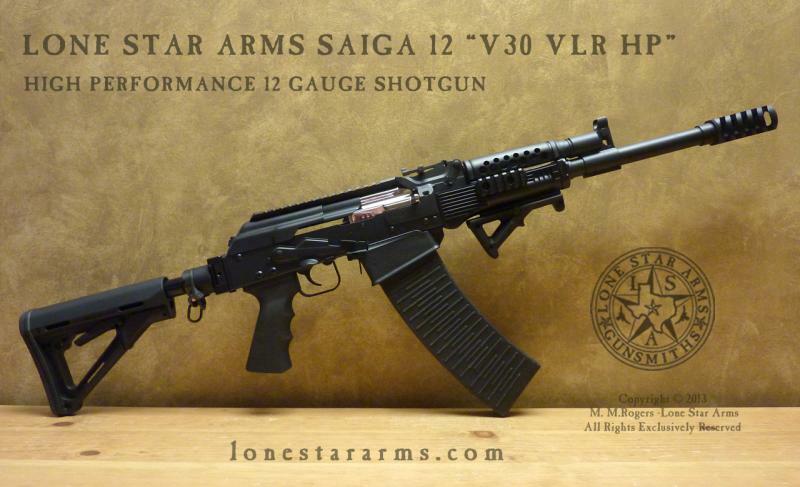 Each Lone Star Arms Saiga 12 is taken down to the barrel and receiver, and rebuilt, with each OEM part and 922r component individually refined, honed, tuned, and balanced to create unparalleled overall performance and complete reliability with the widest possible variety and range of 12 gauge ammunition. 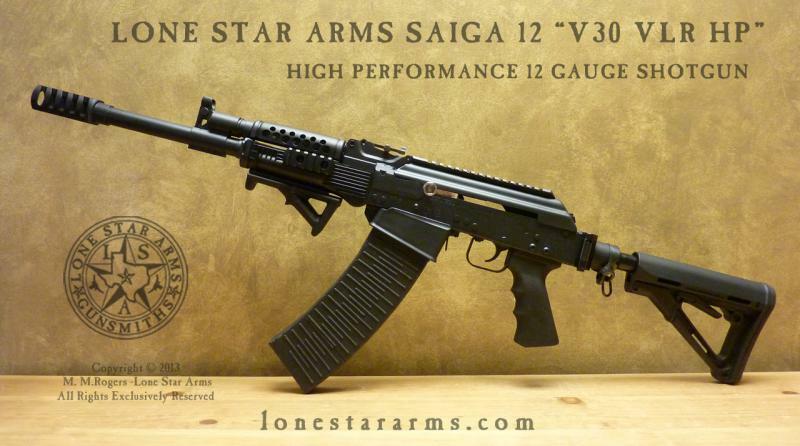 Lone Star Arms high performance Saiga 12 shotguns are built to be reliable, practical, inexpensive to shoot, and require minimal maintenance. 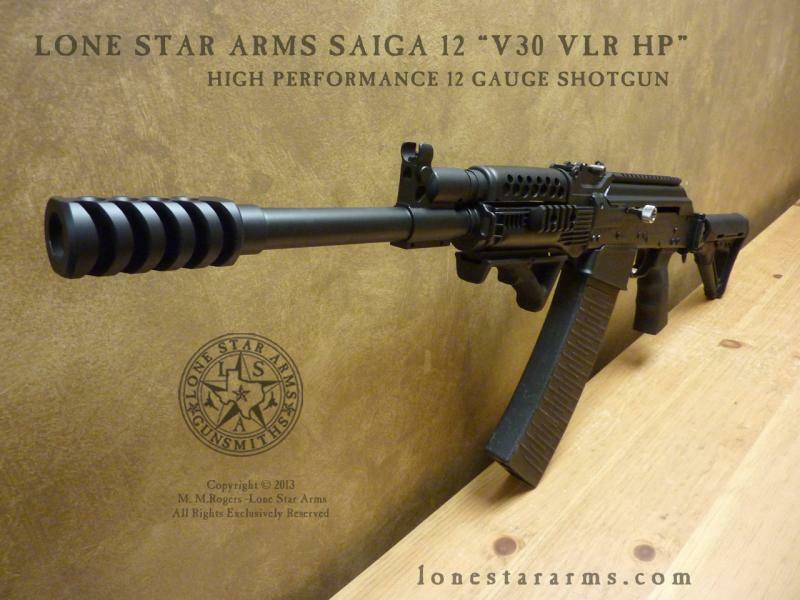 You must be able to lawfully own the firearm as configured in your US state and municipality of residence.